De Lima said she only has a friendly relationship with him, but refused to elaborate on the matter. 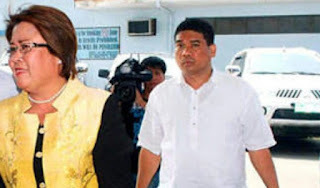 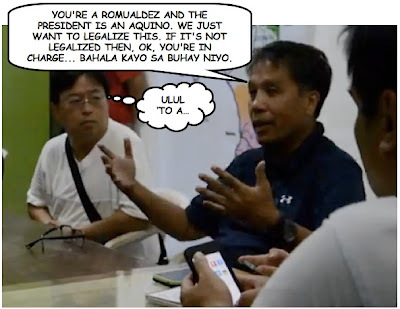 Senator Leila de Lima has confirmed the long-running rumor that she was once in a romantic relationship with her former driver, Ronnie Dayan. 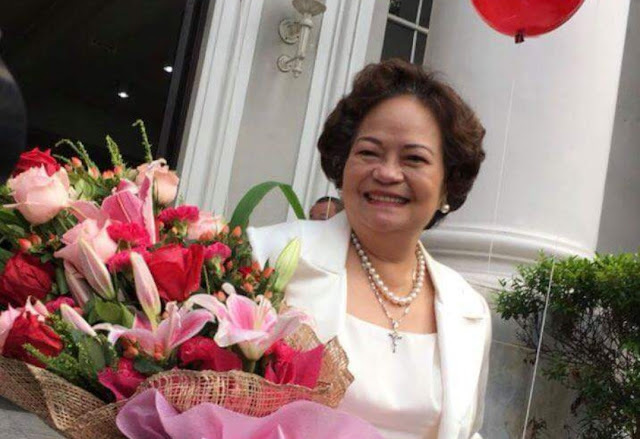 The same ABS-CBN News report, however, noted that "Up until her admission, De Lima had never denied that she had a relationship with Dayan..."